Getting a Home Extension can be very exciting yet very stressful, at Clarkson Builders in Milton Keynes we are here to make your life easier. Below, we are going to give you tips and hints on planning for your extension. All of the above are considerable factors which we need to take in to practice when planning an extension. For example, from the Architectural Drawing stage to the type of finish which you desire. All of the factors have implications on how the finished product is presented. Your opinion throughout really matters to us, therefore we will include you on everything that goes on, right from the get go! Where to Start When Planning? It can be stressful, there are so many things to consider. You might probably think, “Where do I start?” Not to worry, we have the brightest and hardworking team on board to help you the best they possibly can. 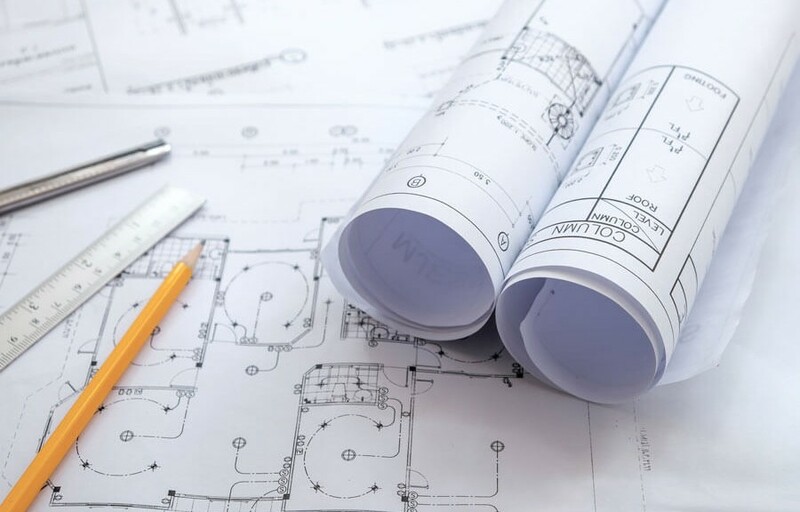 First of all, we will sit you down with our Architectural Drawings team, if you find it difficult to express your ideas. Or maybe you know exactly what you want, you just can’t in vision how it will appear on paper. Our dedicated design team are driven to portray your idea, the most realistic and precise way as possible. Hoping that this will make your life a little bit easier, and potentially give you peace of mind throughout the project. It will mean you can relax and look forward to your new home renovation and allow us to do what we do best! We hope this gives you peace of mind if you are in the decision stage of thinking about getting a home extension. You’ve definitely come to the right place!